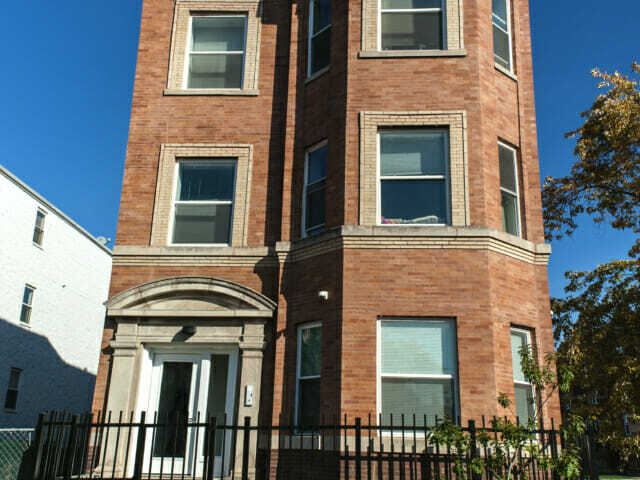 Complete structural and gut renovation of a three-story multifamily building and coach house located at 1501 N Talman Ave, Chicago, IL 60622. The main building includes (6) two bedroom, one bath units. The coach house is a two bedroom, two bath duplex unit. The renovation required in-depth negotiation and work with Chicago’s Department of Buildings to save the property from a demolition order. Structural work included underpinning and installation of Atlas “push piers” to stabilize and lift building after settling 9” from one side to the other. 3F Construction was the first contractor to petition for and successfully save an existing building from demolition order under City’s new Red “X” program.